إن فندق Richmond Barracks Cottages بموقعه الممتاز في ريشموند هو نقطة انطلاق جيدة لنزهاتك في هوبارت. لا يبعد الفندق كثيراً عن مركز المدينة، فهو يقع على بعد 25. Km منها. في حين يستغرق الطريق منها إلى المطار حوالي 20 دقيقة. يوفر الفندق بفضل موقعة الجيد وصولاً سهلاً إلى أهم معالم المدينة.
. استمتع بالخدمات الراقية والضيافة التي لا مثيل لها بهذا الفندق في هوبارت. يمكن للنزلاء الاستمتاع بالميزات التالية: واي فاي مجاني في جميع الغرف, واي فاي في المناطق العامة, صف السيارات, غرفة عائلية, جولات أثناء إقامتهم في هذا المكان الرائع. بالإضافة لهذا,تتضمن كل غرف الضيوف مجموعة واسعة من وسائل الراحة . بعض الغرف توفر حتى تلفزيون بشاشة مسطحة, اتصال لاسلكي بالإنترنت, اتصال لاسلكي بشبكة الإنترنت (مجاني), غرف لغير المدخنين, مكيف هواء لإرضاء أكثر الضيوف تطلباً. كما أن مجموعة الخدمات الواسعة الموجودة في الفندق لضمان راحتك تترك لك الكثير من الخيارات لقضاء وقتك أثناء فترة إقامتك. يشكل Richmond Barracks Cottages بخدماته الراقية وموقعه الممتاز، قاعدة مثالية للاستمتاع بإقامتك في هوبارت. يتم تضمين إفطار كونتيننتال في جميع أسعار الغرف. The household is really nice and passion, she kept room very clean and shared us traveling information actively. There is no doubt to recommend anyone staying here. Simone was a lovely host and went out of her way to give us assistance. The caller accommodation although compact had everything we needed. 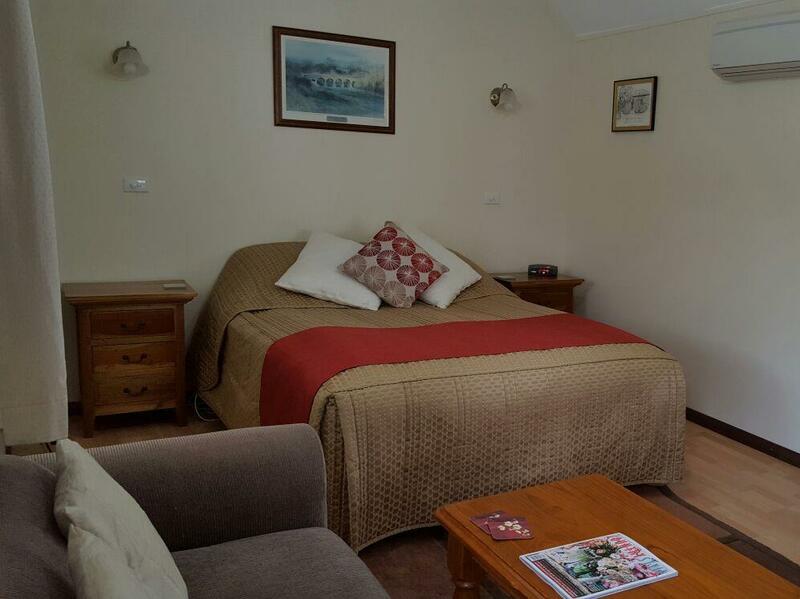 Richmond where the property is located is a quaint town about 30 mins drive outside Hobart. A car is useful for getting around. It was good to be out of Hobart whilst taste of Tasmania festival was on. Simone was very welcoming, cottage had everything we needed and was spotlessly clean. Beds and bedding comfortable. An enjoyable stay and very good value for money with continental breakfast included. I stayed at Richmond Barracks with my sister earlier this week. We loved it. So cosy and warm, super comfy beds, walking distance to shops and cafes' and so many beautiful historic buildings and the gorgeous bridge. Owners were a delight and I would stay here again in a heartbeat. Lovely friendly staff, made you feel welcome. Walking distance to attractions around Richmond and eating places. Good base from which to tour this part of Tasmania. Very comfortable bed and only a short walk to pub and shops. We were made to feel very welcome and would happily stay here again. Very clean, new large bathroom.. 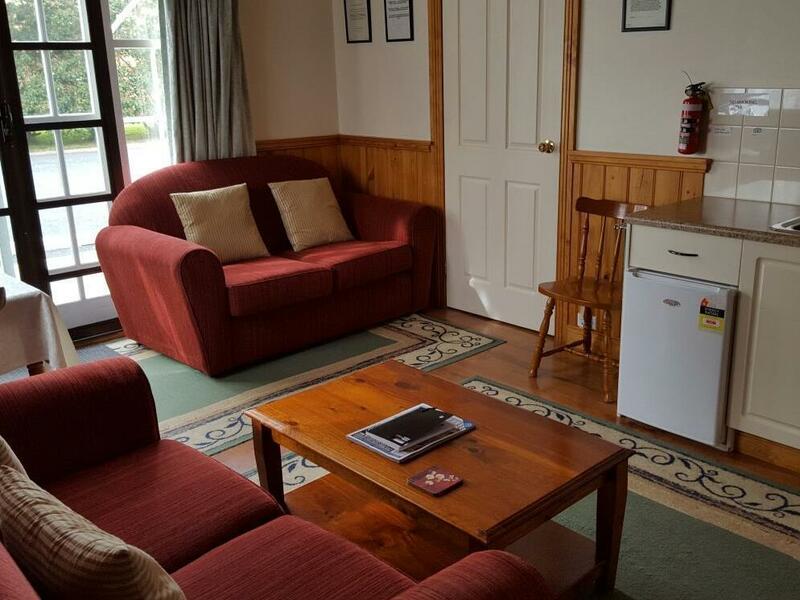 Perfect for a stay close to Hobart without the hassle of traffic & noise. Cottage was very cosy and well equipped. Simone was also very pleasant and helpful. Shall return for another stay soon. We have stayed here before, so it was a no-brainer to pick this gorgeous cottage again for our short stay. We are always made feel very welcome & the place is always spotless, with those little extra touches of luxury to make it stand out. I cannot recommend this place highly enough. Great place, and the host has been very friendly and helpful. The car park lot is just in front of the rooms which is really great convenience. Peaceful, yet convenient. The shopping street is also just a min walk away from the house. Simone was very welcoming and happy to modify breakfast to meet my vegan diet, although I did bring my own non-dairy milk. Very comfortable room with great facilities. Will stay there again when next in Tassie. My partner and I were both really happy with how comfortable the Barracks made us feel while we stayed the weekend. Nice and close to the local experience!! 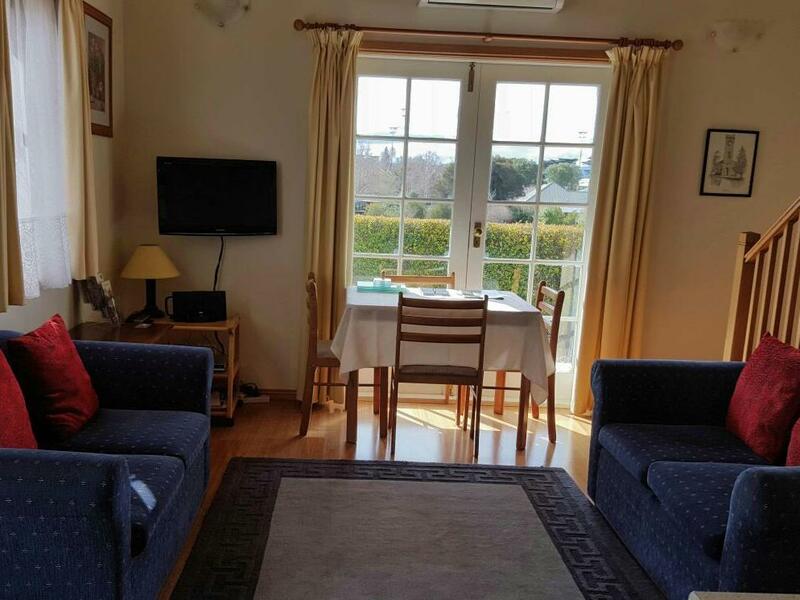 The hosts are helpful and friendly, the area is very peaceful, the rooms are clean and well presented. Richmond is 20-30 min drive away from Hobart but it is worth staying there as we got to experience small town life (which means shops and restaurants close by evening time). The room is essentially a stand-alone building that is very spacious and nicely-furnished. Very very pleasant.... Loved it! Very enjoyable. We would definitely like to stay there again.